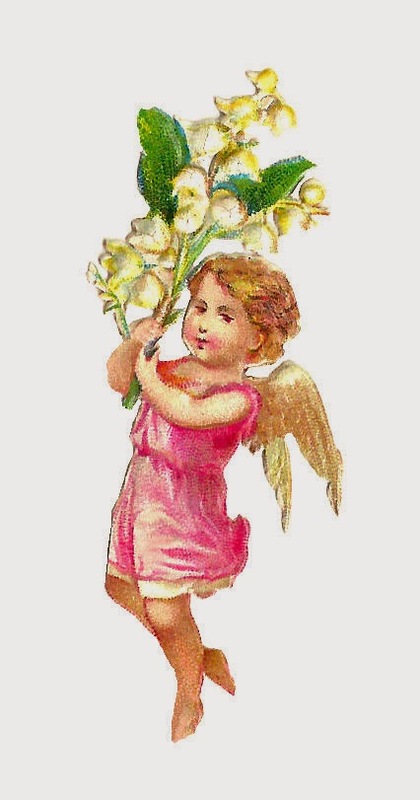 This is a wonderful little digital scrap of an angel holding Lily of the Valley Flowers. It's so cute! 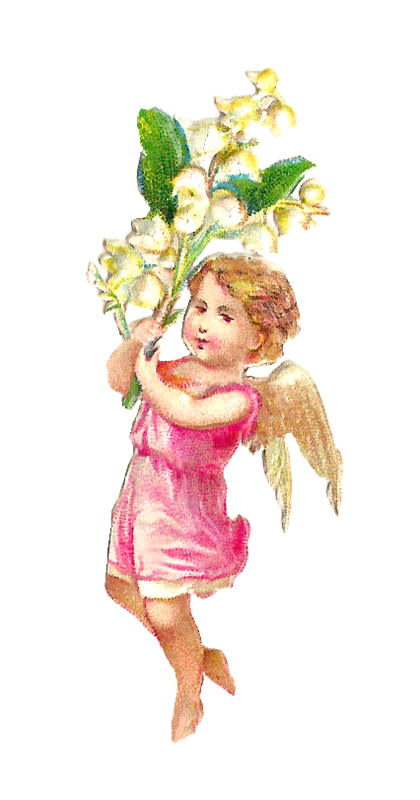 This angel clip art could be used in many different projects, but especially those that pertain to the meaning of the Lily of the Valley Flower. This flower symbolizes many different things, including chastity, purity, happiness, luck, and humility. It also represents Eve's tears as she was banished from the Garden of Eden. And, it's also a protection from evil. Also known as, The May Lily, it's also thought of as a flower associated with faeries since they were believed to drink from these tiny flowers. How interesting! 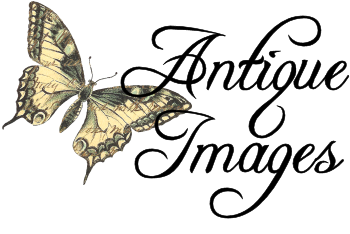 Hopefully this has inspired you to use this flower digital image in a project. I've given you both the .jpg and .png files of this digital angel graphic. Enjoy!